Jerry Yudelson, Green Building Initiatives president, presented the rating system certificate to ASHRAE President Tom Phoenix during ASHRAE’s 2015 Winter Conference held this week in Chicago, Illinois. 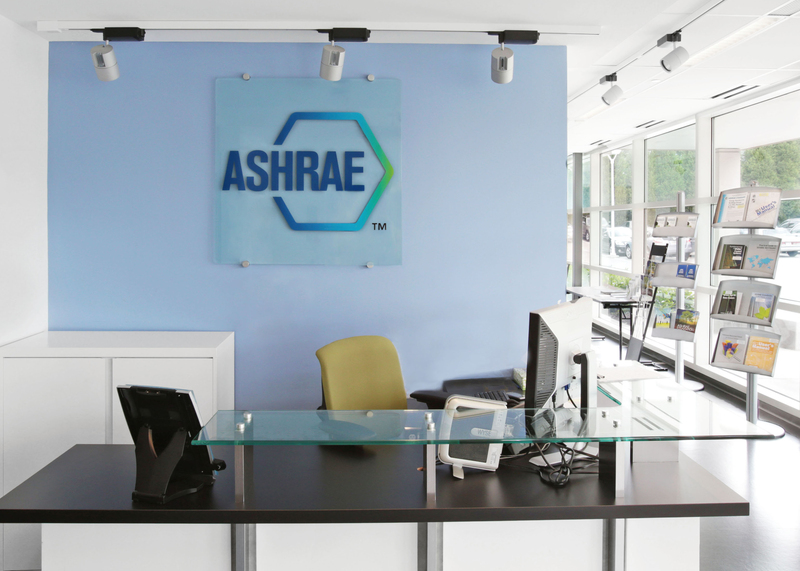 “ASHRAE represents the "gold standard" for building energy efficiency standards. We're pleased that ASHRAE now stands at the pinnacle of achievement for green building, with the award of four Green Globes for its Atlanta headquarters building from the Green Building Initiative. Through a months-long process, GBI's Green Globes Assessor worked with ASHRAE staff to document the building's sustainable management practices. Only 3% of projects assessed by GBI achieve four Globes certification, so this recognition is a rare honor and a tribute to ASHRAE's enlightened building operations,” said Yudelson. Sustainable measures include ongoing benchmarking in ENERGYSTAR for energy and water consumption; energy audits through ASHRAE’s Building Energy Quotient system; quarterly inspection and maintenance of systems containing ozone depleting substances; water audits for leaks and regular monitoring of recycling efforts and waste reduction and diversion rate. “ASHRAE continues to analyze and support technologies and tools that help accelerate the transformation to a more sustainable built environment globally. As building sustainability rating systems gain more traction, they can guide building owners and operators, and the occupants they serve, on ways to create healthy indoor environments that also reduce the impact of buildings on outdoor environments. Sustainability rating systems complement consensus standards and progressive building codes as we continually advance building systems, designs and operations. We are delighted that our Headquarters building has earned the highest Green Globes rating to complement our original LEED Platinum rating,” said Tom Phoenix, 2014-15 ASHRAE President. About ASHRAE - ASHRAE, founded in 1894, is a global society advancing human well-being through sustainable technology for the built environment. The Society and its more than 50,000 members worldwide focus on building systems, energy efficiency, indoor air quality, refrigeration and sustainability. Through research, standards writing, publishing, certification and continuing education, ASHRAE shapes tomorrow’s built environment today. More information can be found at www.ashrae.org/news.